Upon reaching Manali, check in at the hotel and complete all the check-in formalities at 12 noon. Enjoy your breakfast. 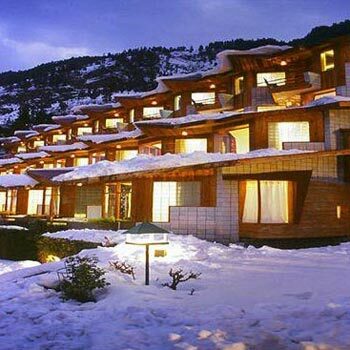 Relax for some time and after getting refreshed, head out for sightseeing in Manali. The places you will visit include Hadimba Devi Temple. This ancient cave temple possesses an imposing structure. Built by Maharaja Bahadur Singh in 1553, it's a four storied wooden structure with a tower reaching up to 24m high. You will also visit the Manu Temple, which is dedicated to Sage Manu, believed to be the creator of all universe, and the Vashisht Temple, whose waters are said to possess healing properties. You can spend the evening at your own leisure. Afterwards, return to the hotel for an overnight stay. Enjoy your early morning breakfast and then depart for Rohtang Pass. (Snow Point in Rohtang Pass closed due to heavy snowfall). At an incredible height of 4,114m, it offers spectacular views of the surroundings. In Rohtang Pass, you can enjoy several snow based activities like snow scooter, skiing etc.You can also visit the small but beautiful town of Marhi and Gulaba, which is a picturesque village located en route to Rohtang Pass. The captivating beauty of Solang Valley will leave you mesmerized. 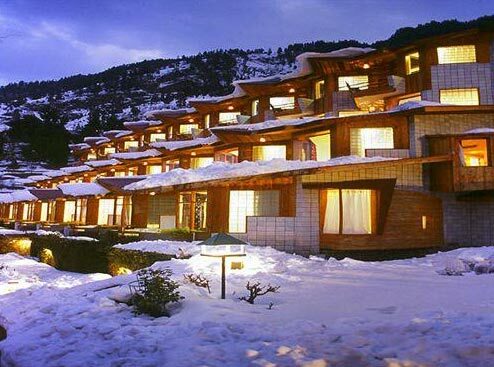 Return to Manali in the evening for dinner and an overnight stay at the hotel.